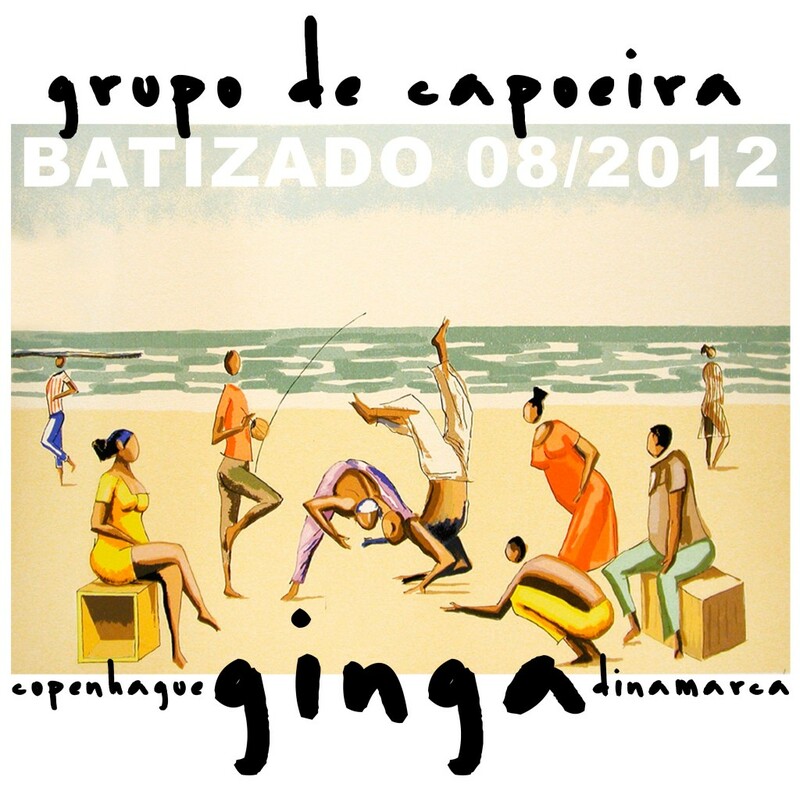 This is the eighth batizado in Grupo de Capoeira Ginga – mestre Agostinho in Copenhagen, formerly known as Quilombo do Norte. At the same time we’ll arrange a workshop for all capoeira-enthusiasts among our friends. It is with great pleasure that we welcome our master Agostinho from Grupo de Capoeira Ginga in Belo Horizonte. He arrives directly from Brazil to participate in our workshop. We have three gyms at our disposal all weekend and there will be lessons for adult beginners, adult advanced, children and their parents. Workshop Children 200,00 DKK to be paid Saturday. Accommodation will be arranged for all travelling to Copenhagen for the workshop. Bring sleeping bag and sleeping pad. Please let us know your needs for accommodation at least one week in advance.